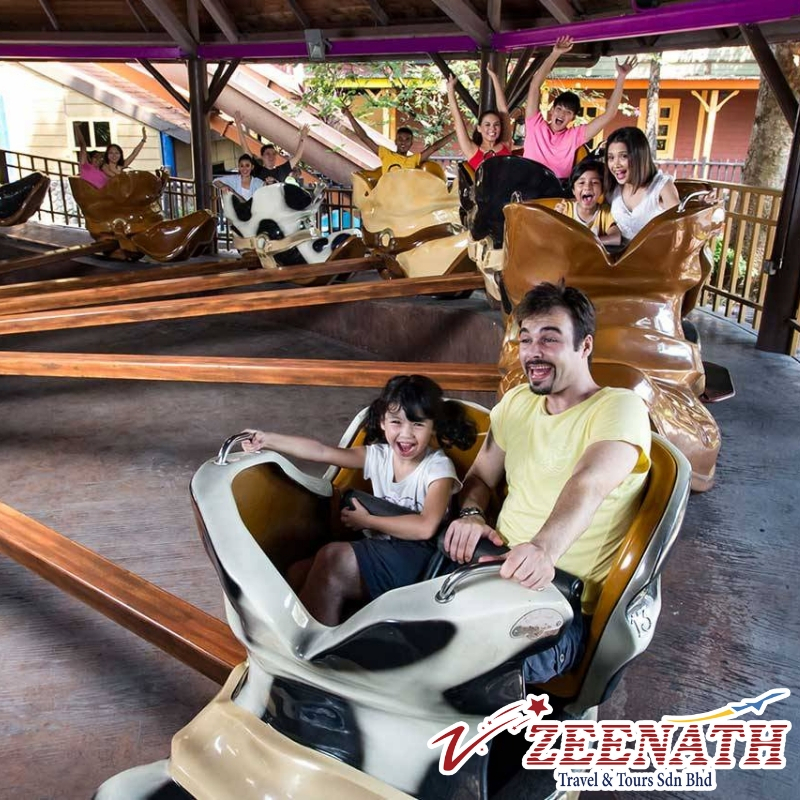 The Ultimate Theme Park Experience In Malaysia! Water slides that whirl and twirl, a manmade ‘river’ ride, a surf beach, a wave pool, a 360° revolving pirate ship… the list of fun attractions at the 80-acre park is extensive. Built on the site of a former tin mine and quarry, when it first opened the highlights of this multi-zone theme park were its water slides and the world’s largest manmade surf beach. 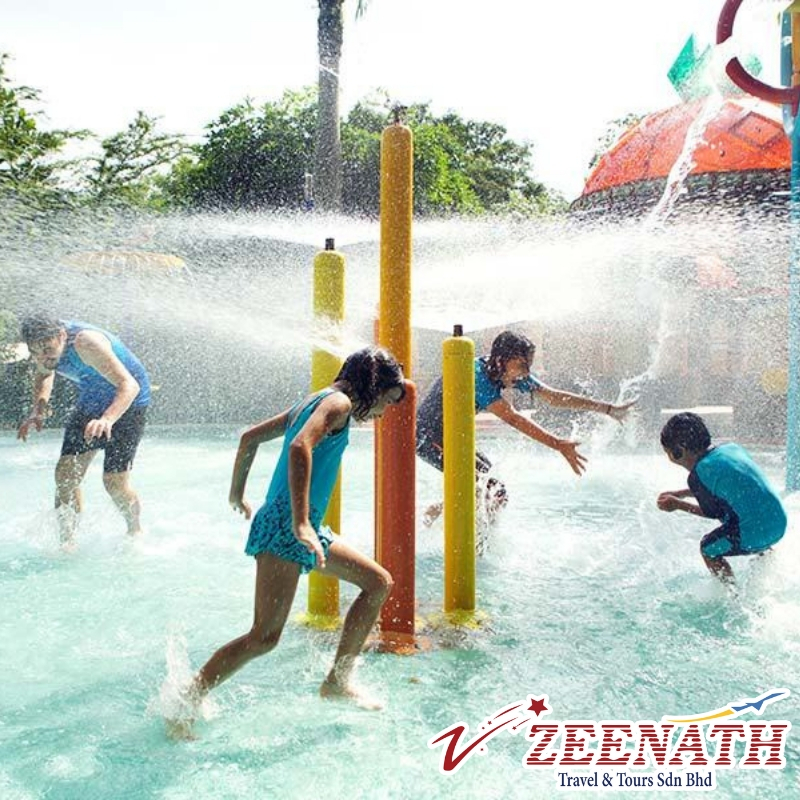 These days, it has expanded and encompasses a total of five different zones – the water park, Scream Park, Amusement Park, Extreme Park and Wildlife Park. • Adults (13-59), Senior Citizen (60 and above), and children (90cm-12). Toddlers under 90cm enjoy FREE admission. 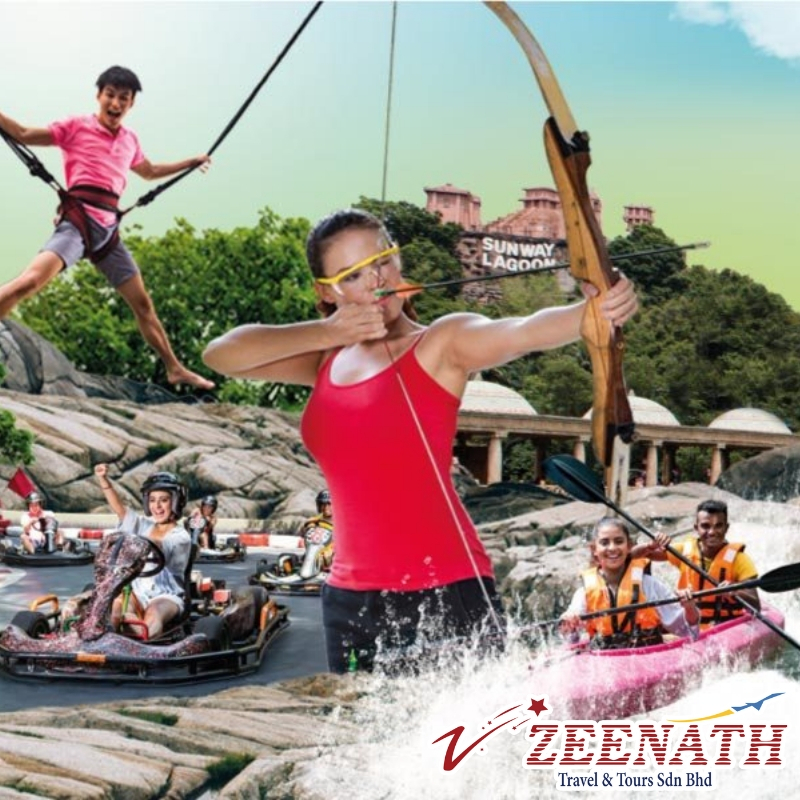 • Ticket(s) only valid on the selected date of visit at time of purchase.